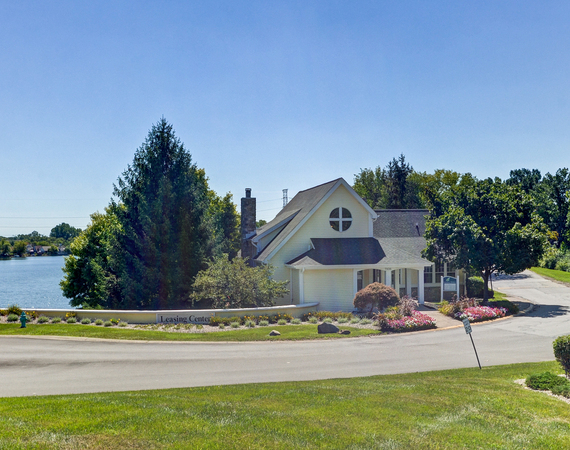 When you’re not paddling around Island Club’s twenty-five-acre lake, you can take advantage of the community’s prime location near I-74 and I-465. Everything from pristine nature preserves to downtown Indianapolis is less than twenty minutes from home. Whether you want the fresh air at 3,900-acre Eagle Creek Park or the smell of burning rubber at Indianapolis Motor Speedway, your apartment at Island Club places you close to the best outdoor fun in Indianapolis. You can stock up at Kroger and other retailers at nearby Speedway Super Center. Enjoy fresh seafood and live jazz music on the waterfront at Rick’s Café Boatyard. Before you rent, visit Island Club today to experience everything else the area has to offer.